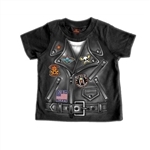 Share your passion for riding with the next generation of bikers! 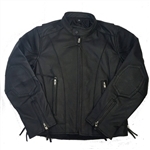 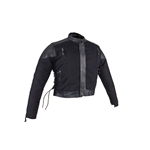 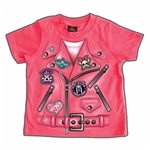 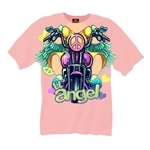 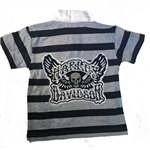 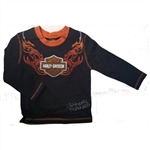 Our selection of motorcycle vests, youth biker jackets for children is the largest you will find. 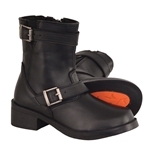 Choose from exclusive styles only available to order from Leather Bound. 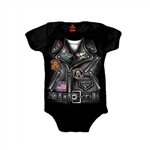 Largest selection with styles available in sizes for baby, toddler and youth. 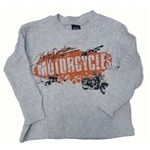 Of course, be sure the kids don't out-do mom and dad by browsing our selection of men's motorcycle apparel before finalizing your order.